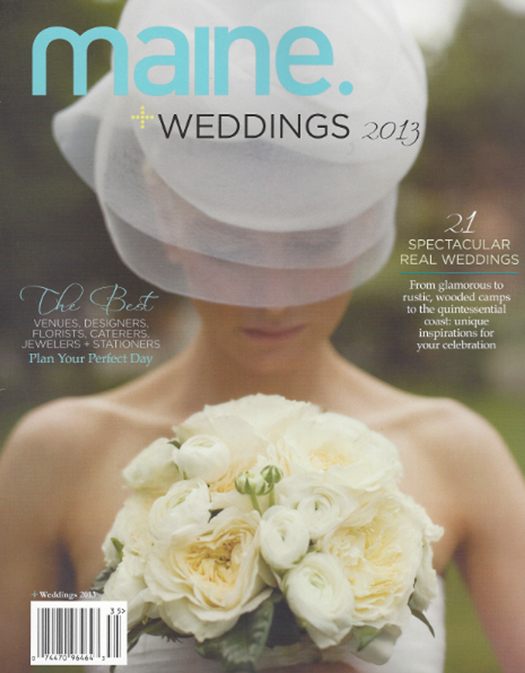 How exciting to see the wedding work of Beautiful Days featured in the new Maine. 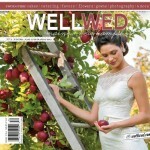 the magazine’s annual wedding issue!! 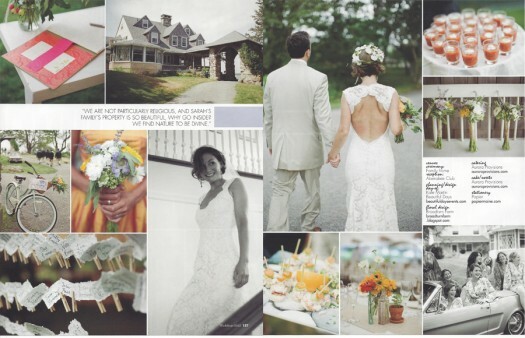 A Laudholm Farm fall wedding stunner, a rustic chic celebration at Hidden Pond in Kennebunkport and a perfect mid summer wedding at Biddeford Pool….three different weddings but all so Maine! 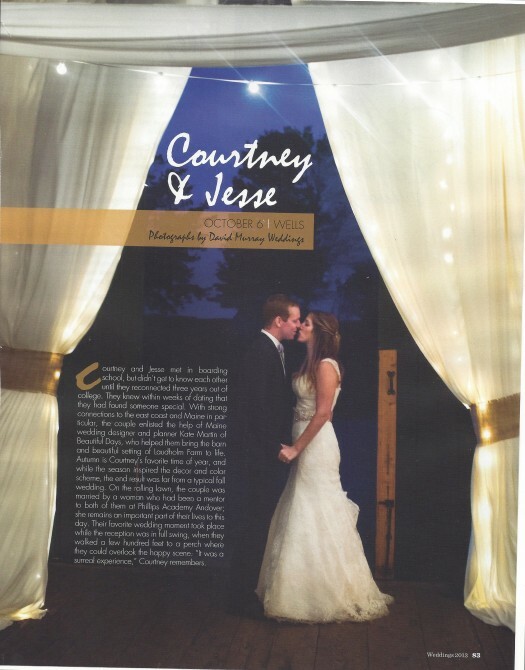 Courtney and Jesse’s ‘s Laudholm Farm fall wedding in Wells, Maine was one of our all time favorites! Amazing vendors…David Murray, Aurora Provisions, Be Our Guest, The Flashdance DJ, Chairman of the Board, Hair That Moves, Just Bee , MacKenzie Brown, Motorland Vintage America…amazing couple and an amazing night! We had such a great time planning, and designing, and creating the flowers, decor and lighting for this very special celebration. 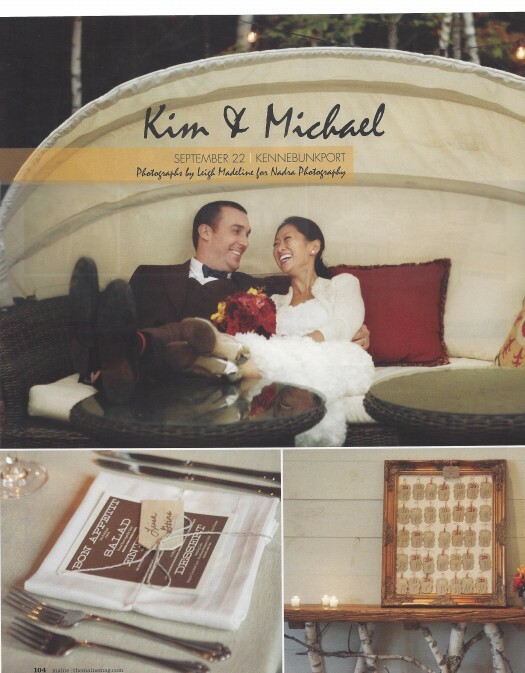 Kim and Michael’s wedding at the oh so chic and special Hidden Pond in Kennebunkport was a fabulous mix of infusing the bride’s urban vibe with the rustic setting of an end of the summer celebration. Helping to guide the vision of the day, provide planning and coordination support and especially creating the flowers was truly a joy…it also helps when it’s captured beautifully by Leigh at Nadra Photography! 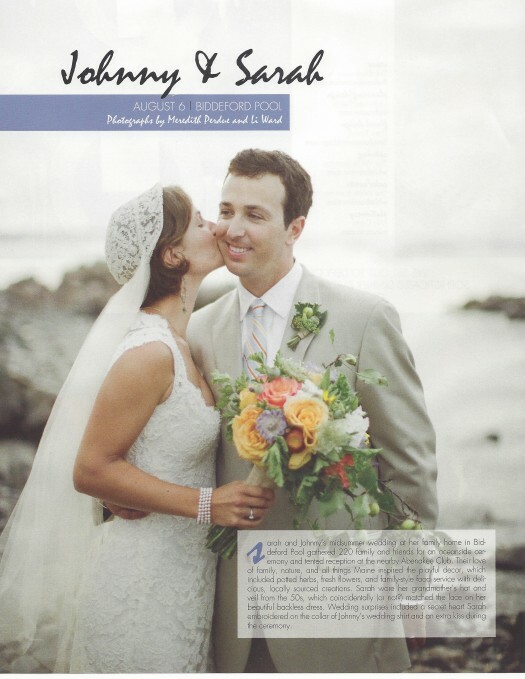 And what a bonus to have Johnny and Sarah’s super sweet mid summer Biddeford Pool celebration highlighted! Such a lovely wedding and we were so pleased to provide day of coordination for the wedding day …a gorgeous seaside ceremony at a family home followed by a fun filled reception at the Abenakee Golf Club catered by the always fab Aurora Provisions and captured wonderfully by the lovely and super talented Meredith Perdue. 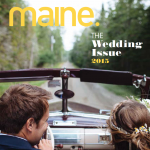 Many thanks to Maine. 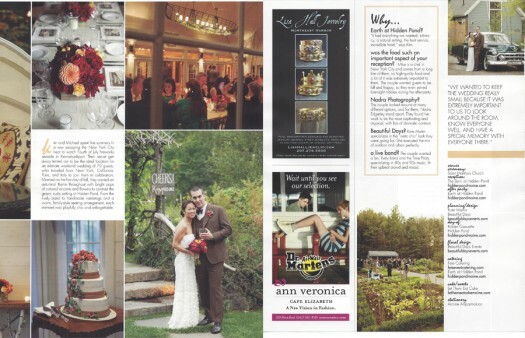 the magazine for featuring the fun we have and including Beautiful Days along side all the other fabulous vendors and talent that create amazing and special celebrations in our great state! 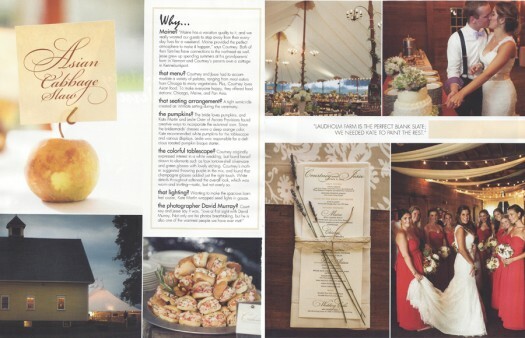 You can see our work featured in last years equally fab issue here . 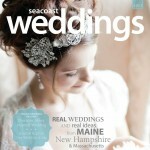 We’ve also recently been featured in Seacoast Weddings magazine, Grace Ormond and Country Living! 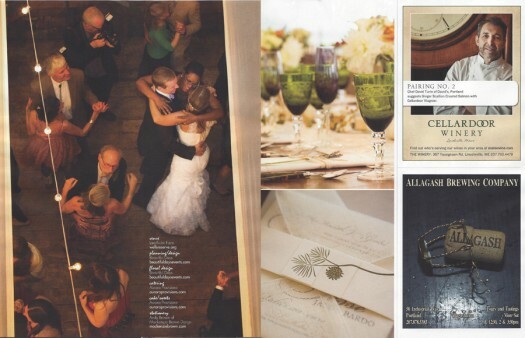 Yup – we love what we do and are so pleased we get to share our work through these great publications. Keep in touch to see what we have in the works for 2013! Congratulations on all of your recent press, Kate! It’s very well-deserved!